ACCESS SELF STORAGE IS COMMITTED TO MAKING A DIFFERENCE, both at the community and at the corporate level. Each Access facility sponsors multiple events throughout the year designed to support and encourage education, volunteerism, and charitable giving. Visit each location's page for information about upcoming events. Access's corporate office is involved with chambers of commerce across the DFW metroplex, sponsoring benefits and charity auctions to further the interests of small business owners. 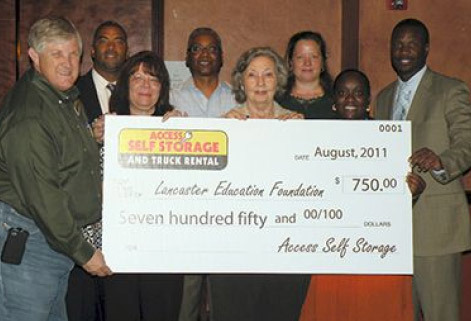 At the corporate and local level, Access Self Storage has helped to raise thousands of dollars for the Red Oak and Lancaster Education Foundations. Doug and David Hunt, co-owners of Access Self Storage, are also the fundraising co-chairs of the Texas Self Storage Association, the largest industry organization in the country. 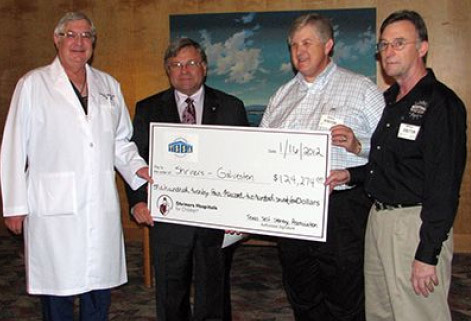 Because of their efforts, the TSSA has raised over $1,000,000 for the Shriners Hospitals for Children.